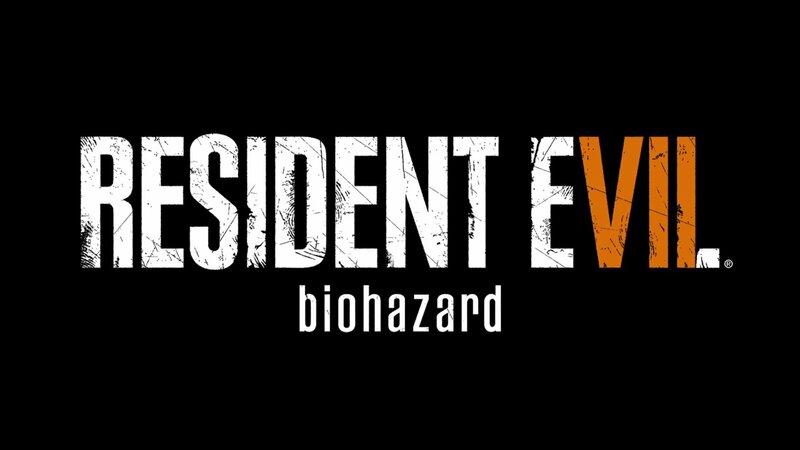 Resident Evil 7 : Biohazard has been developed by Capcom, which is a Japanese game developer and publisher. This particular game and their latest one is available for Microsoft Windows, PlayStation 4 and Xbox One. It has a VR support for the PS4, which I think is really awesome, because when one plays a horror game with VR headset, it gets really creepy. This is the eleventh game in the series and the first one with a first-person shooter style gameplay. The graphics are awesome. Personally, I like a game with great graphics and nowadays all the games in the market have great graphics. But a horror game with awesome graphics means that it is more scary. The story revolves around a man, Ethan Winters who is searching for his wife Mia, who has been off the grid for three years, and suddenly he receives a video with his wife in it. He goes to search her and ends up being tangled in a bloody situation. Now the story reminds me of Resident Evil 4, where Leon is sent to find the daughter of the U.S. President who has been kidnapped by a a village full of monsters, that’s what I like to call them. Resident Evil 4 was a pretty awesome game, I remember playing it on my PS2 at that time, boy those were the days. Resident Evil 4, as far as I’m concerned, was the best game in the entire series, until this game, i.e. Resident Evil 7 : Biohazard was released. I think that this game has a lot of potential. The story is good. The game though reminds of Outlast and P.T., both of them were really scary. This game has that sort of situation where the protagonist of the game is really helpless and freaked out by the situation he is in. To be honest I think that Resident Evil 7 : Biohazard has that thing in it, which can make it one of the greatest horror games in the gaming history. The game has great sound design, great graphics, scary characters, it has all those elements required to be a great game. But one of the things that make it fall a bit on the negative side is that the VR experience is really bad. It might make the player a little dizzy. But along with a great game come a little bad qualities too. Overall this game is perfect. That’s what I think. Top 10 Quotes By Great Personalities Who should be the next James Bond?